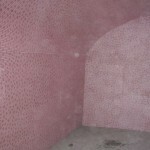 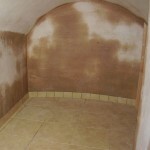 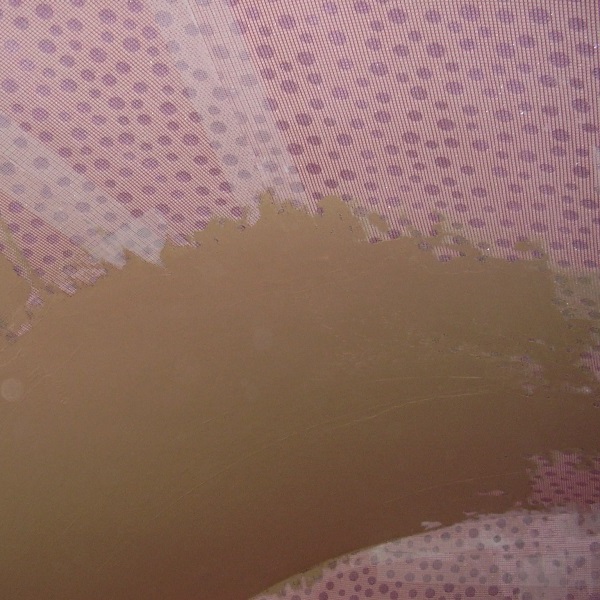 The under-pavement vault suffered problems with water penetration, condensation and coldness due to the poor thermal values of the brick wall structure. Installation of a cavity drain waterproofing system supported by a single room heat recovery ventilation unit dealt with the first two problems but thermal insulation presented a greater challenge. 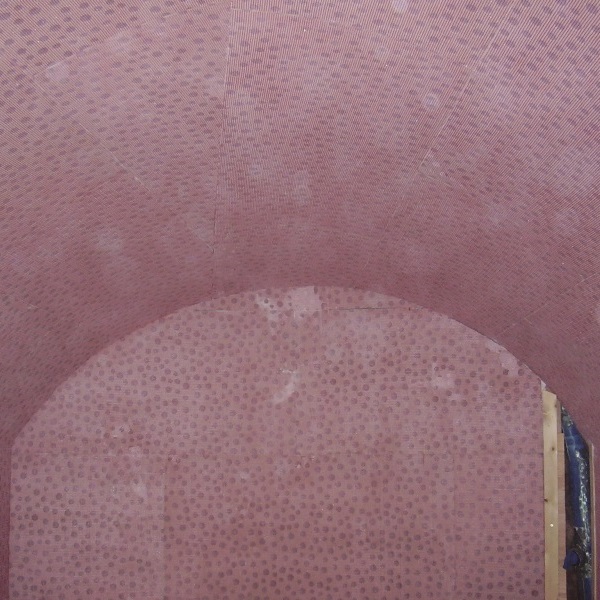 The barrelled ceiling did not lend itself to insulation board and the thickness of Rockwool would have resulted in an unacceptable loss of head-room even if a suitable framework could be constructed. To minimise the number of fixings required through the cavity drain membrane particularly around the barrelled ceiling, battens were installed by fixing them directly into the brick plugs securing the membrane. 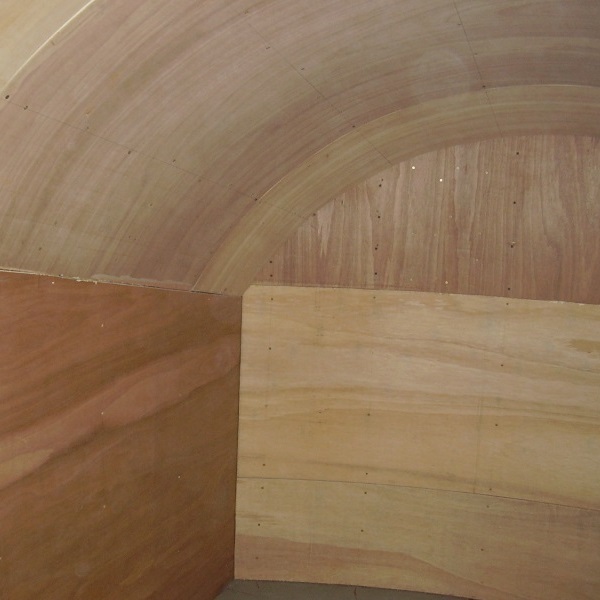 The cavity between the battens was insulated with Rockwool as it compressed to the shape of the barrelled ceiling. 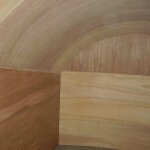 A ply lining was secured to the battens following the contours of the room. 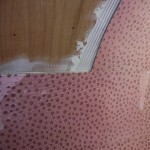 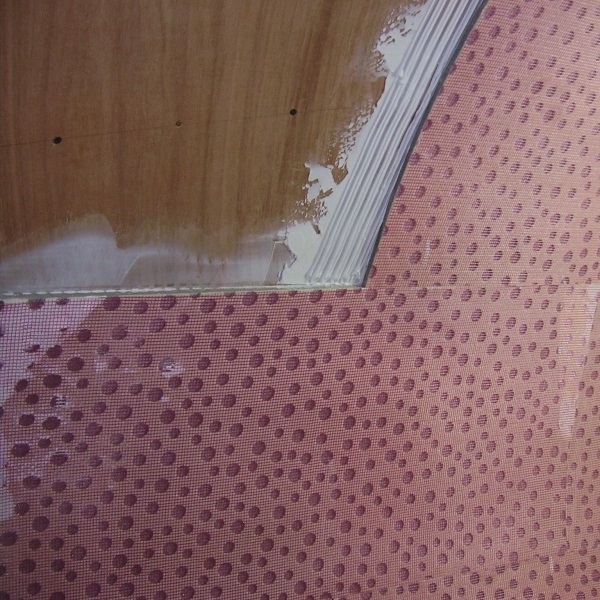 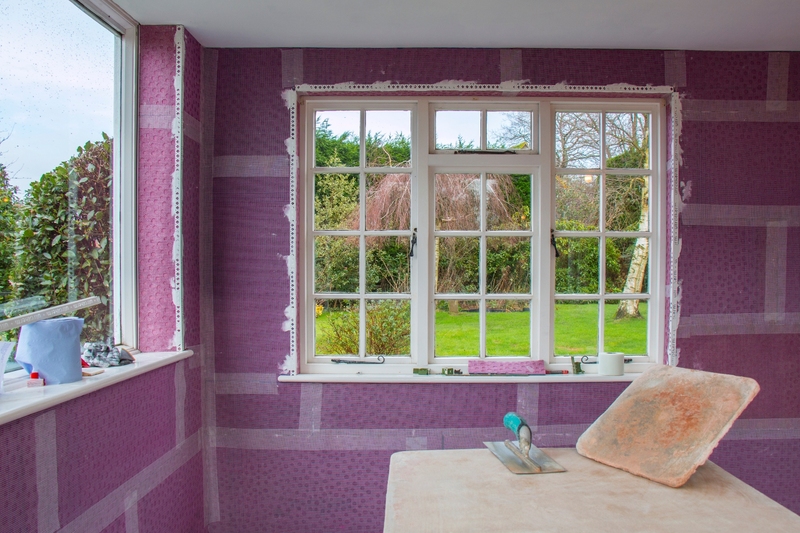 The ply lining provided a suitable surface for the installation of Ultrotherm 12mm insulation tiles. 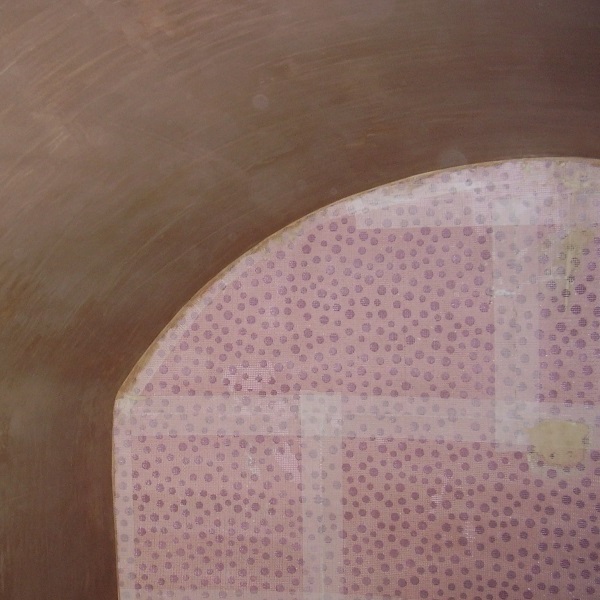 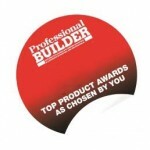 Ultrotherm tiles proved ideally suited for installation to the curved surfaces. 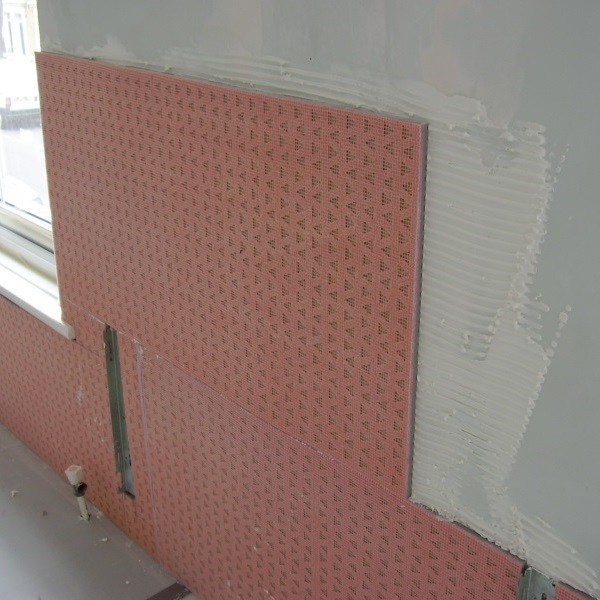 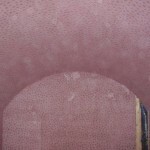 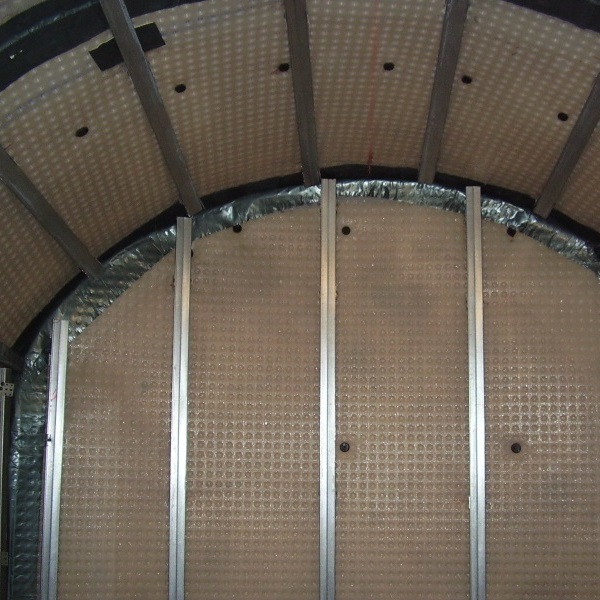 On flat walls Ultrotherm was applied directly to the plaster mesh membrane. 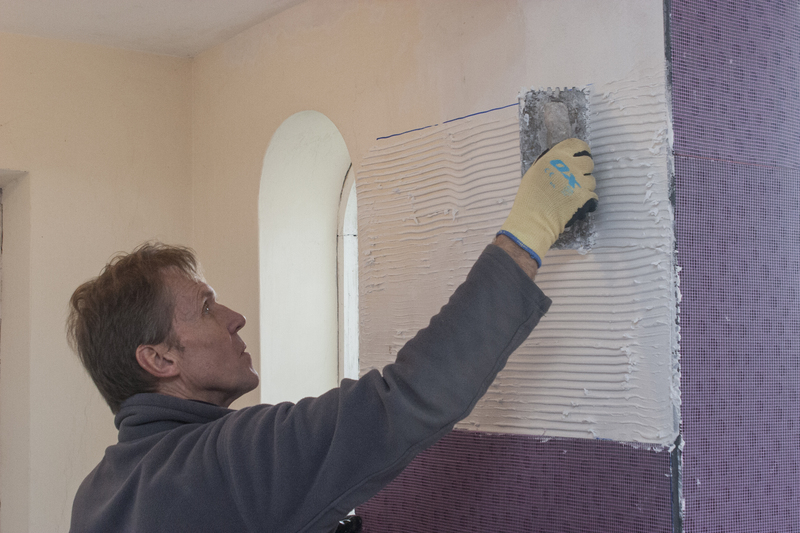 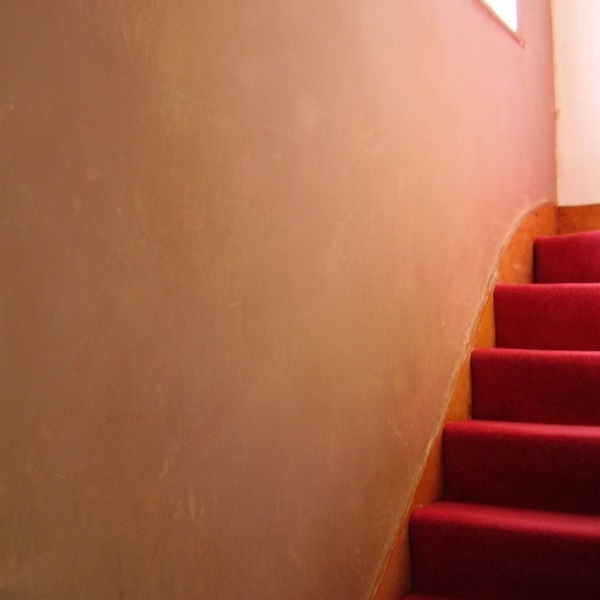 A three-coat plaster skim finish was applied directly to the Ultrotherm to keep the finish thickness of the installation to 15mm.